Online ordering menu for GYRO EXPRESS. 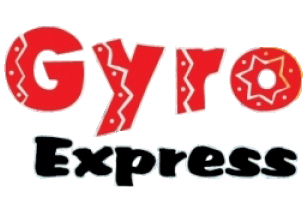 Come to Gyro Express in Cincinnati, OH for some traditional Mediterranean cuisine. Try our our specials like the Mega Gyro with Feta Cheese, Gyro Burger, or the Philly Cheese Steak, paired with a freshly squeezed lemonade for a delicious meal! We're located on Montgomery Rd near Weller Rd. A few minutes from TriHealth Bethesda North Hospital off highway 275 and down the street from Sycamore High School. Order online now for carryout!